Stories define us. To know someone well is to know their life stories, the experiences that have shaped them, the trials and turning points that have tested them. If you want something so bad, you’ll achieve it. However, if you don’t want something with all your heart, even the best of techniques won’t serve you. Most people are waiting for an epiphany. They’re waiting for someone or something outside of them to rattle or shake them. Hence focus on strategy and not on vision. The right strategy will show itself when you are clear on what you want. So how do you know what you want? 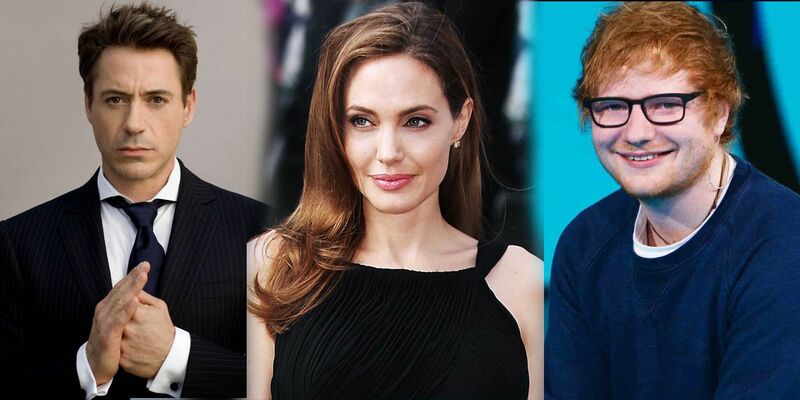 Here are few famous people who are dictating you their life stories. Muhammad Ali’s life stories are known for his lightning speed and fancy footwork. He was an Olympic medal holder and used to boast about his skills before a fight. He was known as “messenger of peace” because of his work in developing nations. Ali told reporters that he could “float like a butterfly, sting like a bee” in the boxing ring. 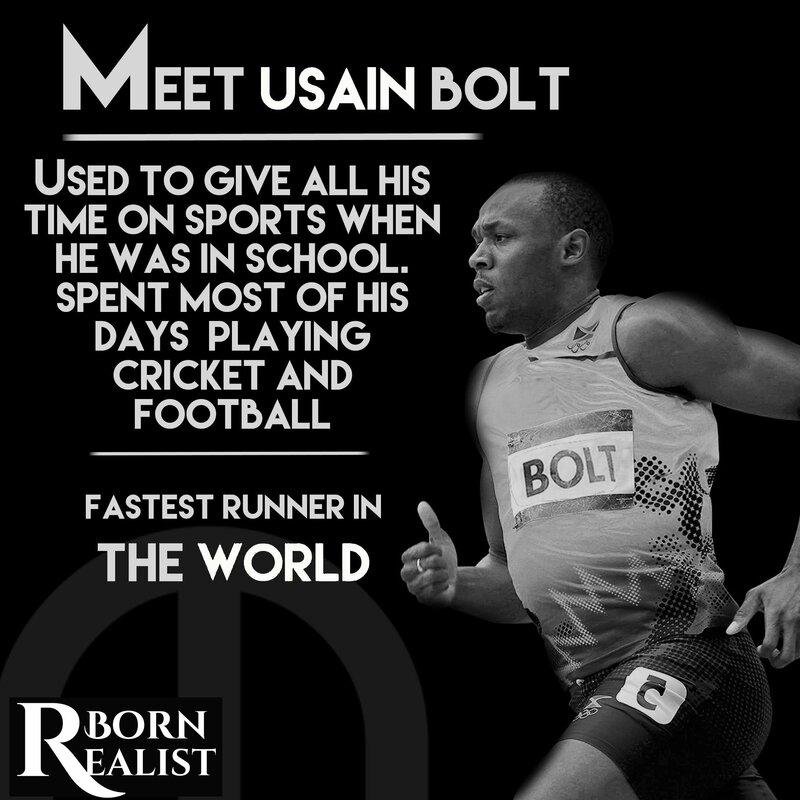 The Olympic legend who has been called “the fastest man alive”. Winner of 9 gold medals in his entire Olympic career, these medals boosted his desire to run more. He remained undefeated till his last race in Olympics because he knew what he wanted to achieve in his life and he was determined to do so. Known as a kid who ate, slept and drank the soccer game. 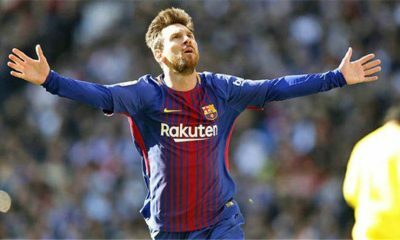 He showed his promise to his team many times by scoring many goals and winning championships for them. Ronaldo told the reporters, “Every game means a new challenge and is going to help me become the best footballer.” He took challenges as part of his life and his positive attitude changed his life stories forever. Became the first man to win a Grand Slam title when he emerged victorious at Wimbledon. 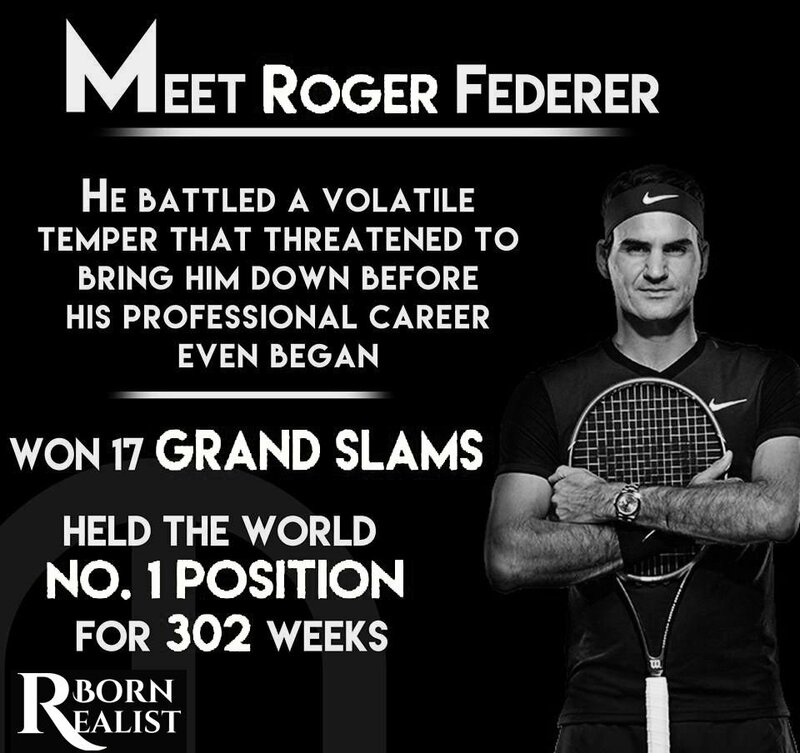 He lost few tournaments but rose again in his career and scored no.1 player. 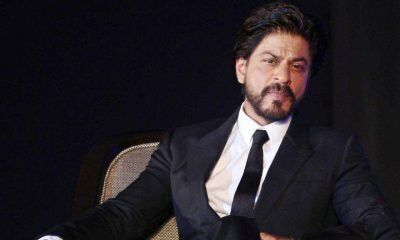 His loss did not make him disappointed but made him more firm towards his goal. 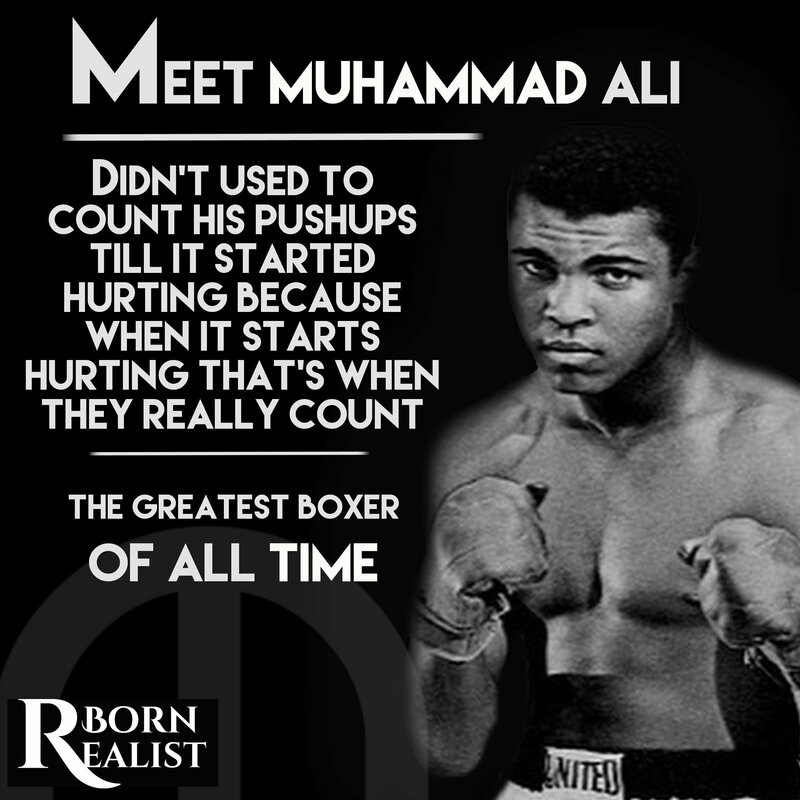 His life stories tell us he never gave up! 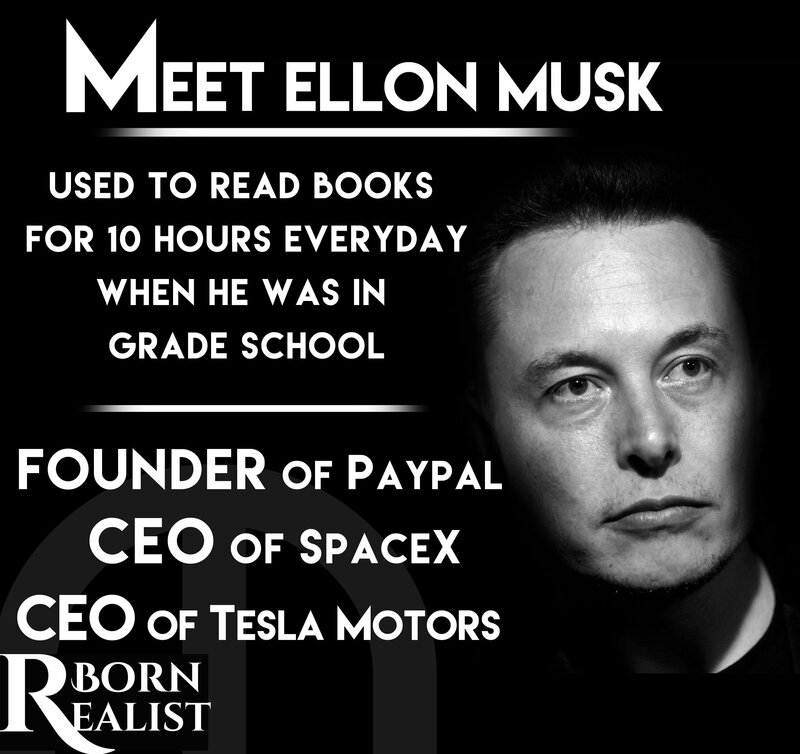 Introverted Elon Musk made himself a millionaire in early 20’s. 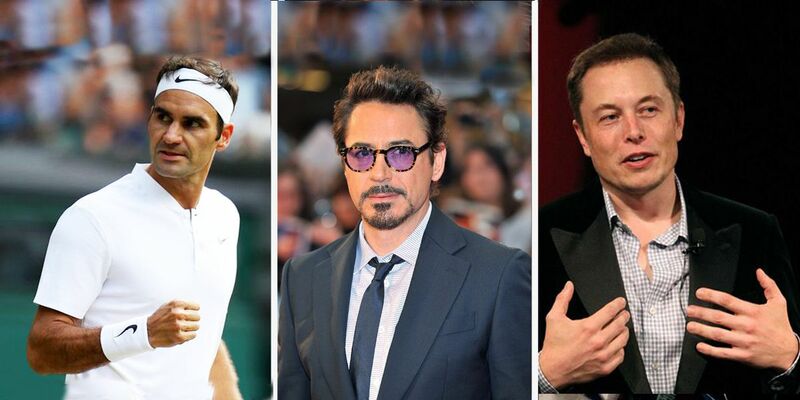 The boundless potential of space exploration and the preservation of the future of the human race have become the cornerstones of Musk’s abiding interests and he is still working in the exploration of renewable energy resources. 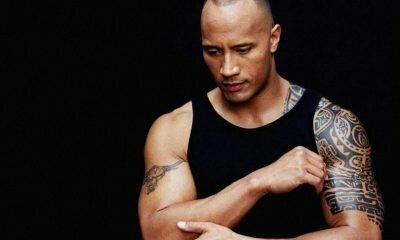 His life stories announce that his dedication is the one thing allowing him to achieve many goals. 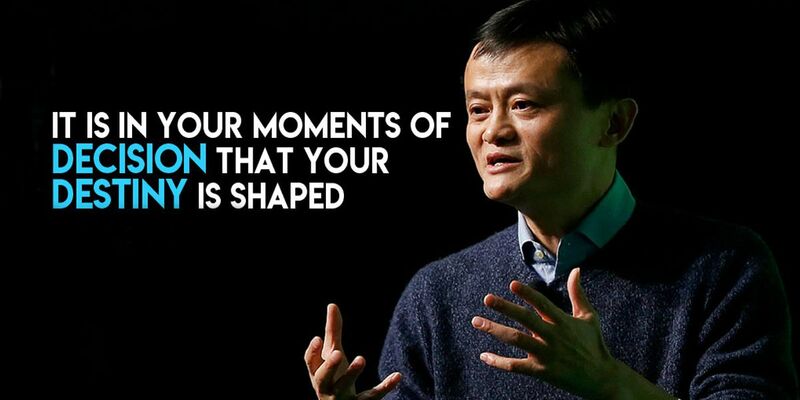 The founder of largest e-commerce giant Alibaba has impacted the entire economy of China single-handedly. 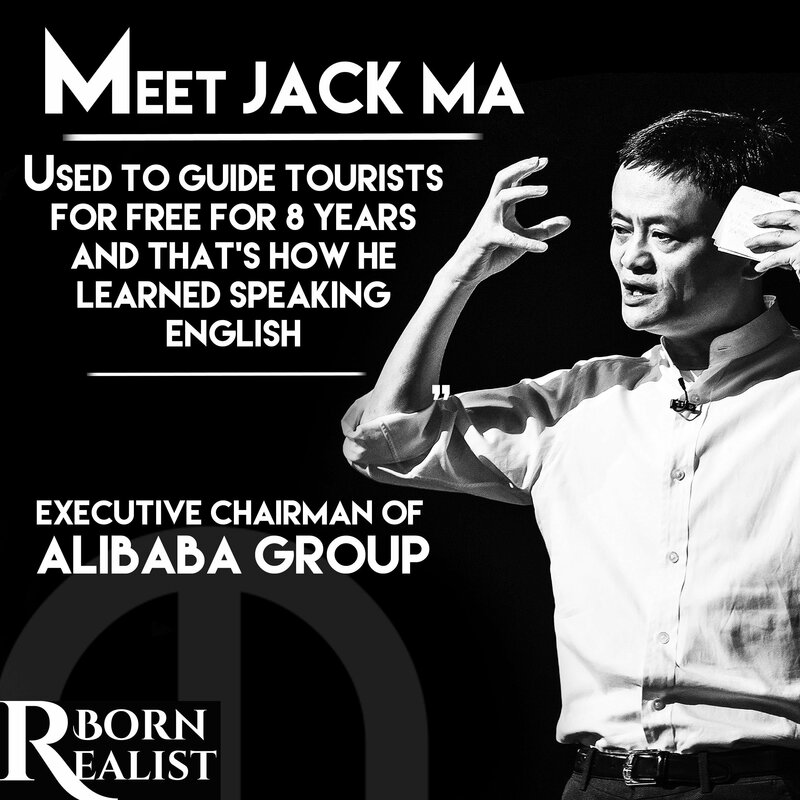 Jack Ma had it hard in his life stories to get to where he is today. The man himself was rejected many times, be it education or for jobs, he saw rejections everywhere. But these rejections did not stop him from achieving what he has now. He was even kicked out of his own company. 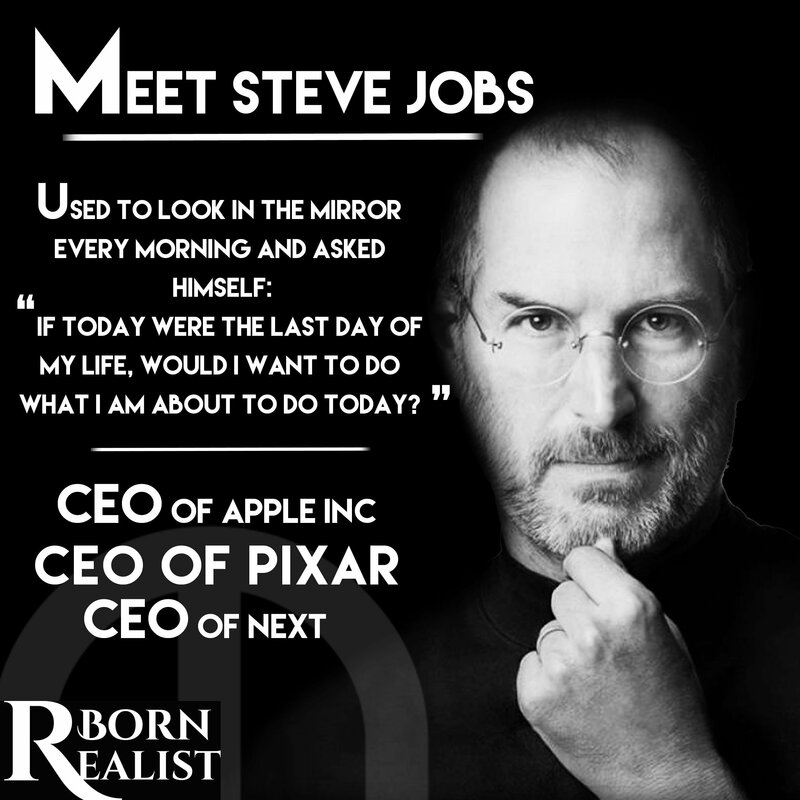 In his life stories, he tried many businesses before founding Apple. He knew how to compete and this ability of his has made the company touch the skies. Even today, Apple is the most valuable brand in the world. 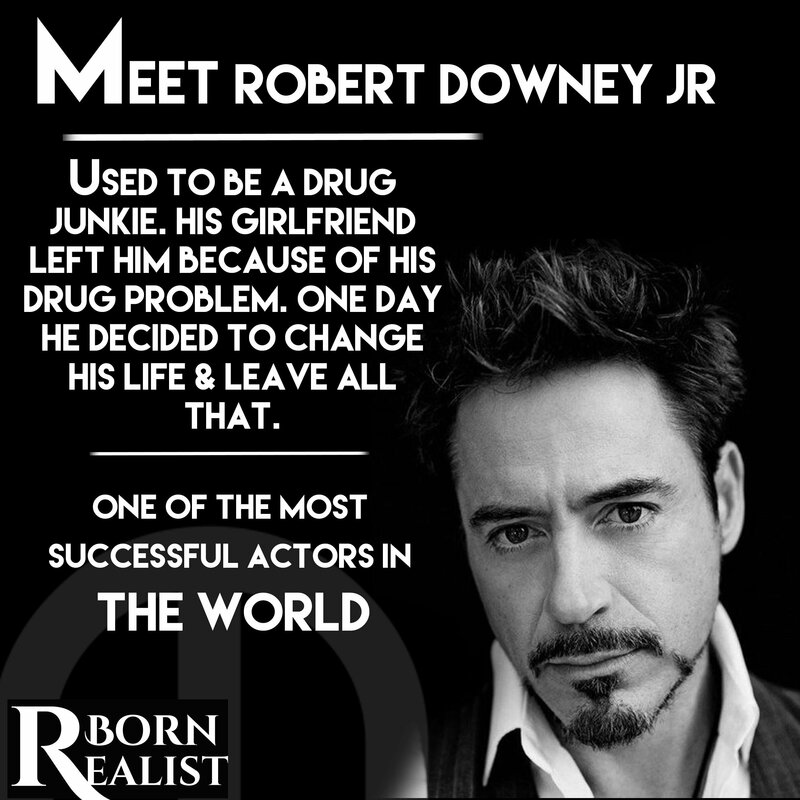 Considered in Hollywood’s A-list actors had to face struggles in his life stories and also had to fight the drug abuse. Regardless of his struggles, he continued to perform at his best an concentrated his goals. This is what people with strong aims do, regardless of what the horrors of life stories they face they never stop believing in themselves and change their futures.